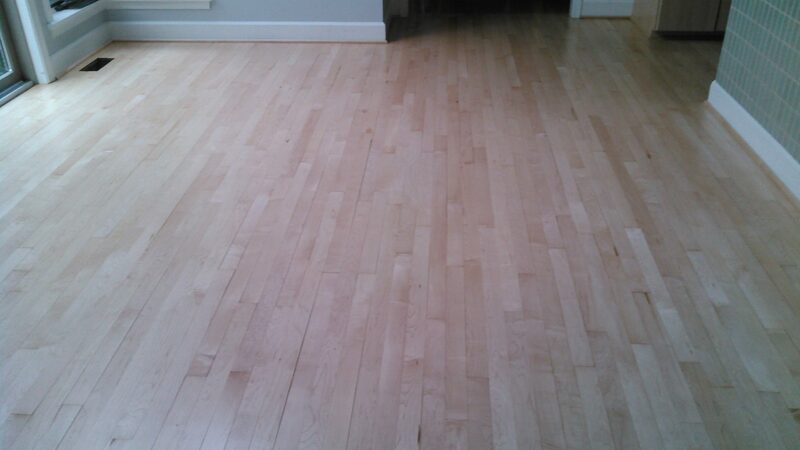 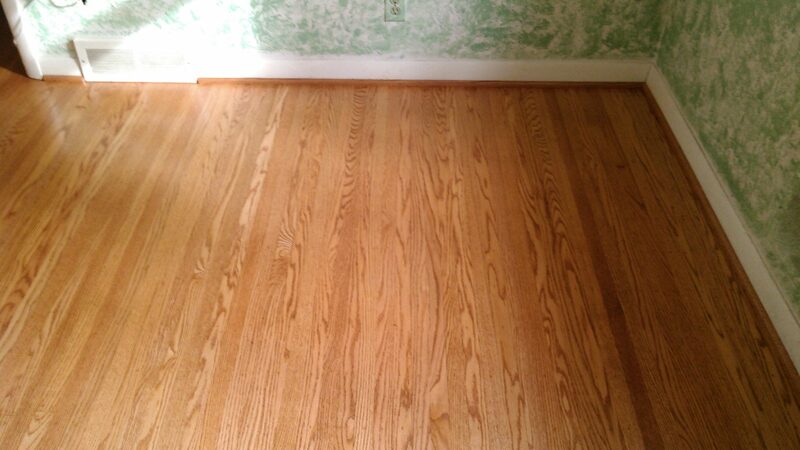 Sanding and refinishing your hardwood floors in the Rochester area can be the perfect solution to your problem! 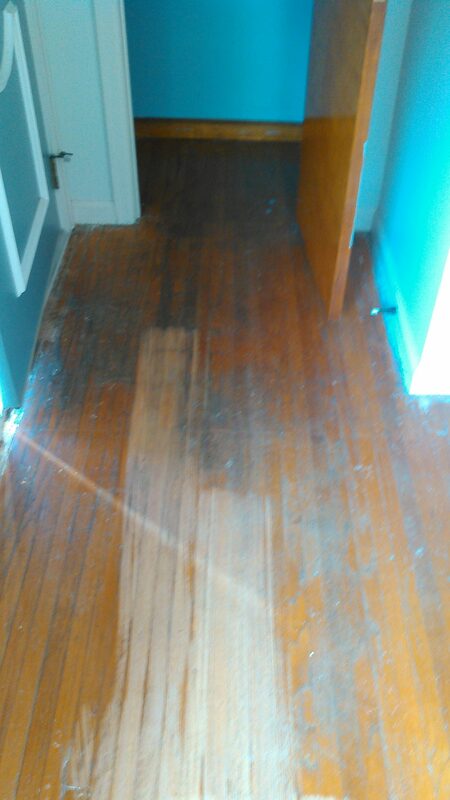 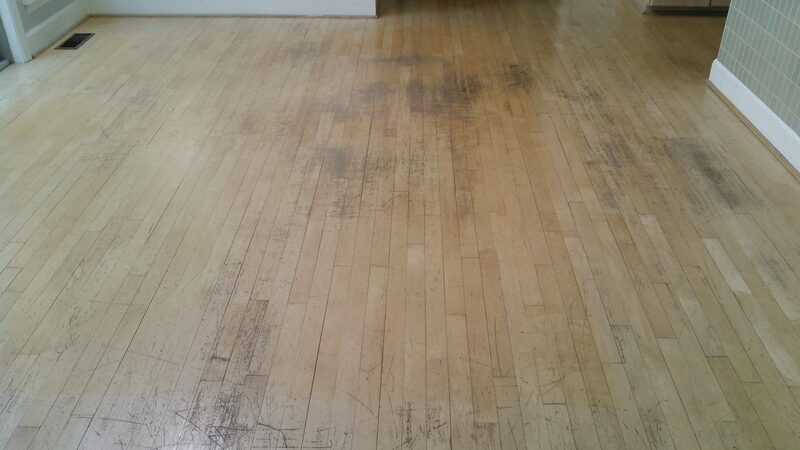 The general process of sanding and refinishing takes several days depending on the chosen finish, size of the project and the condition of the existing floor. 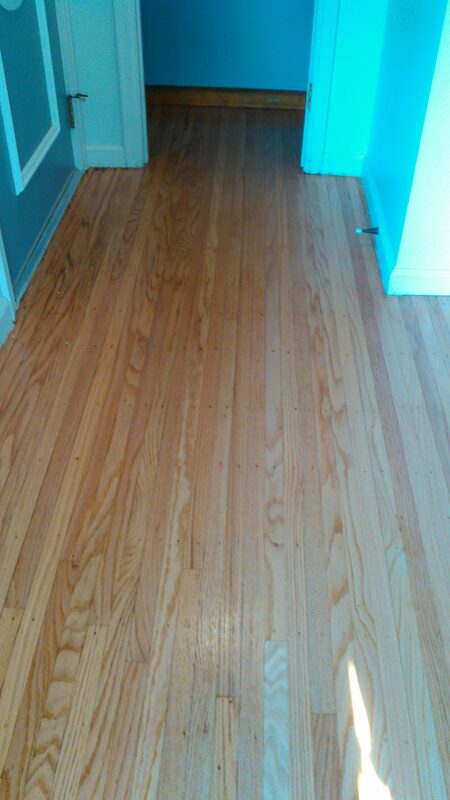 Although that may seem like a lengthy process, the results are well worth the wait. 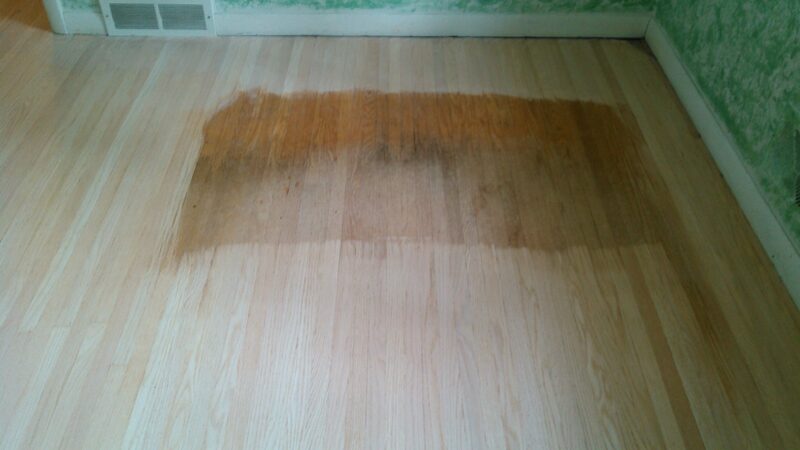 With the industry’s most cutting edge technology and years of sanding experience, we offer the highest quality hardwood floor refinishing service in the greater Rochester area.